CHICAGO (WLS) -- Limited, Questionable. Seemed to be the running theme as the Bears wrapped up practice and prep for week 4. Jay Cutler topping the list. The Bears starting QB hasn't suffered a set back and unless he does in the next 48 hours, I would be shocked if he doesn't start. Remember the Bears haven't scored in 5 quarters and its easy to argue this team NEEDS #6 to avoid 0-4. Cutler is officially listed as questionable. John Fox waiting to see "Whether he's healthy or not." Thanks for the insight, Coach... that's really what we all figured. Also on the "Limited, Questionable" front is Alshon Jeffery. He practiced again, but his participation was extremely limited. There isn't a category for that on the injury report, so I'm using my own assessment based on what my eyes saw. Jeffery isn't participating with the rest of the team. He's working on basic things, like back pedaling and jogging. Clearly- as Fox stated Thursday- "everybody's different" when it comes to injuries. And frankly a "hamstring strain" is typically 3-5 weeks. Jeffery doesn't appear to be feeling pressure because the QB is just a fast healer. Alshon is expected to miss a third straight game. 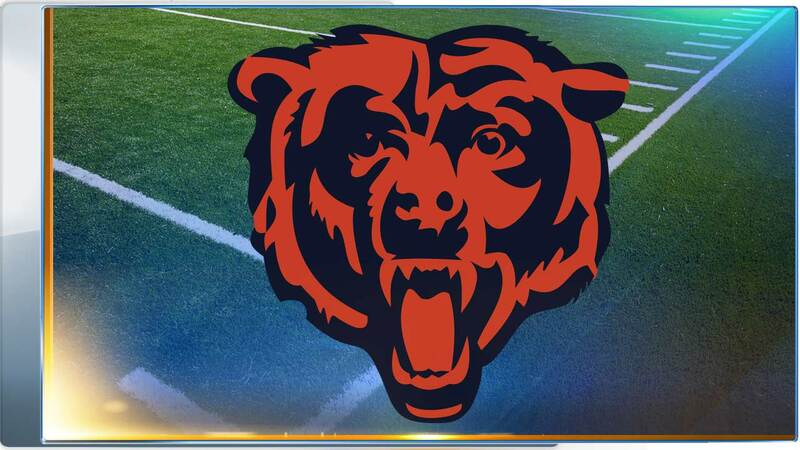 Only Jermon Bushrod has been ruled out with a concussion. Charles Leno Junior will make his first career start in his place. Leno said he's learned a lot from Bushrod and has improved across the board after his first season. Fox says Leno's skill set is better equipped on the left as opposed to the right- which is where Kyle Long is transitioning. And Fox hasn't considered changing that. Long is clearly the Bears most talented and versatile O-Lineman- and with Cutler coming off injury, protecting his blind side... kind of a big deal. But the head coach is excited to see Leno take advantage of this opportunity, adding they've given Long plenty to work on. So we'll see what happens. I think its sort of ironic that the last time the Bears started 0-3, they got their first win, at home, against the Raiders. See: 10/5/03-- Bears 24- Oakland 21. If Cutler plays, I actually think the score could be eerily similar and the Bears snap the skid... and I have 48 hours to convince myself.